An inframammary incision involves a two inch, linear incision running along the natural fold underneath the breast. Through this incision, the plastic surgeon creates a pocket for the breast implant, inserts the implant, and adjusts it into the correct position. The incision is closed with dissolvable internal sutures that do not leave any external marks on the skin and do not need to be removed. Surgical tapes are applied over the incision at the time of surgery to decrease the tension on the incision during healing. About two weeks after surgery, a topical incision care program is started including a botanical cream and silicone gel sheeting that is applied to the incision to assist in timely fading of the incision. With proper care, the incision heals into a very thin scar that is well-hidden beneath the breast. At your consultation, Dr. Flint will explain to you the pros and cons of the different incision types, helping you understand where your incisions will be placed and how you can expect to look following your breast augmentation recovery. Anchor Breast Lift: inframammary incision, a peri-areolar incision, and a vertical incision running from the bottom of the areola to the inframammary fold. This is used for the most extensive breast lifts. Short-Scar Breast Lift: this breast lift avoids the incision in the inframammary fold in patients with less extensive sagging. Variations include the “donut” lift (incision around the circumference of the areola only) and the “lollipop” lift (one incision around the circumference of the areola and one incision running vertically from the bottom of the areola to the inframammary fold). Breast implants are placed through these incisions as the natural breast tissue is lifted and reshaped.  Dr. Flint will use the least extensive incision type possible while ensuring excellent shape improvement and adequate breast support to prevent “bottoming out” or visible scar stretching. Resulting scars will fade significantly with proper care, and these are easily hidden by a bra or swimsuit.